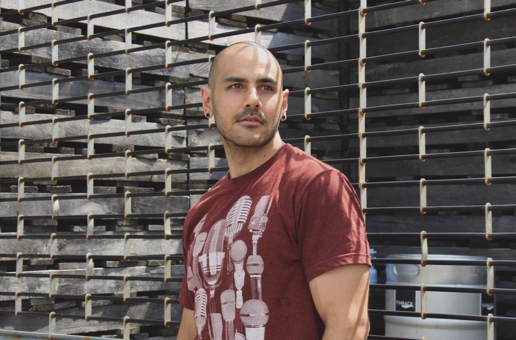 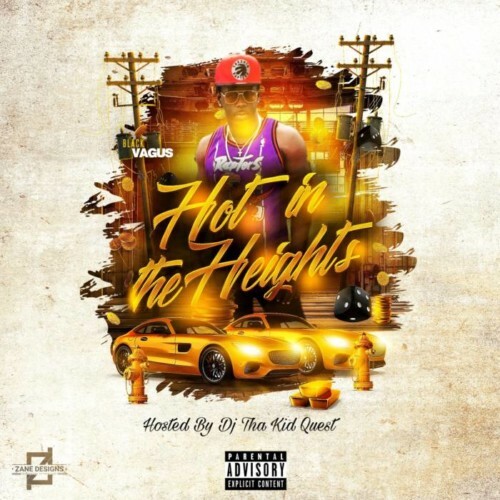 Hip-Hop artist Black Vagas is set to release his new project ‘Hot In The Heights’ on November 3rd. 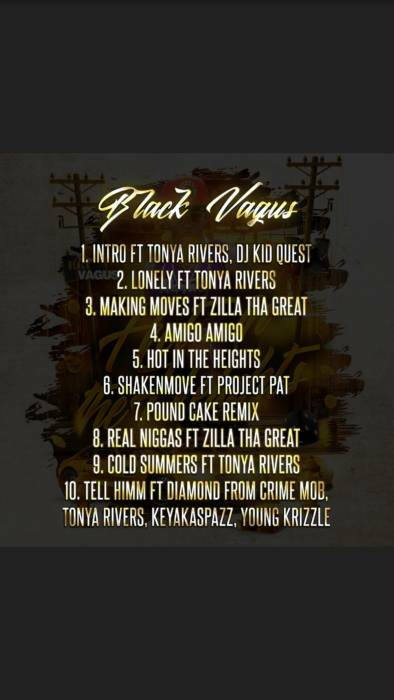 As Black Vagas prepares for the release of ‘Hot In The Heights’, he has released the artwork and tracklist. Black Vagus’ new project 10 track project will feature music with Diamond of Crime Mob, Project Pat, Zilla Tha Great, Young Krizzle, Tonya Rivers and more. 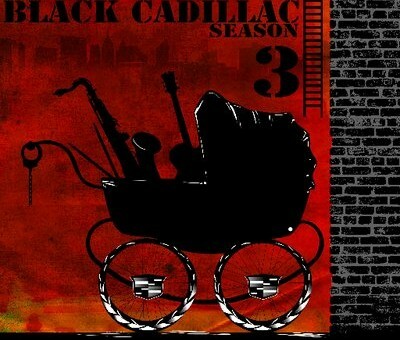 Checkout the artwork and tracklist for Black Vagus’ new project ‘Hot In The Heights” above. 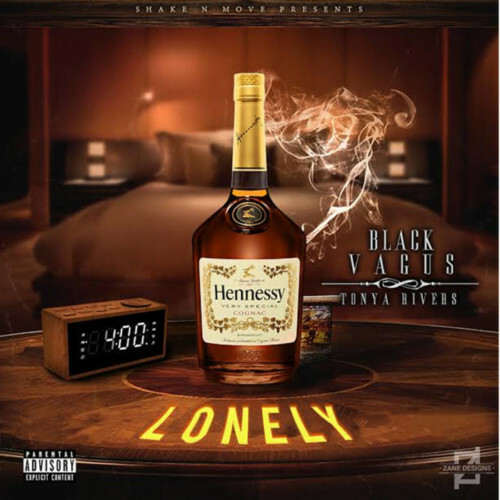 Listen to Black Vagus’ new record ‘Lonely’ featuring Tonya Rivers below.